The AutoPupCup is a travel mug designed for smaller canine friends. Squeeze and water is delivered in the bowl, release and water returns to the bottle. 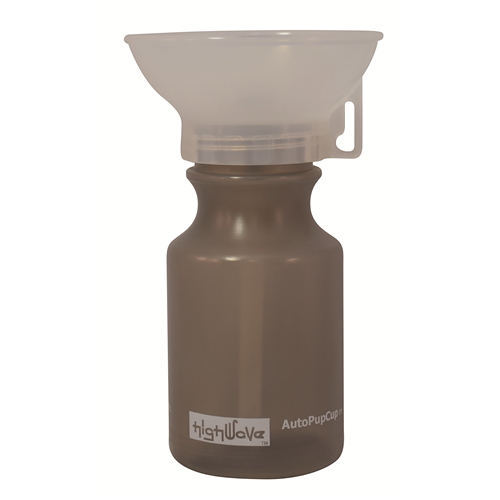 Fresh wter for your dog prevents health issues from public water bowls.